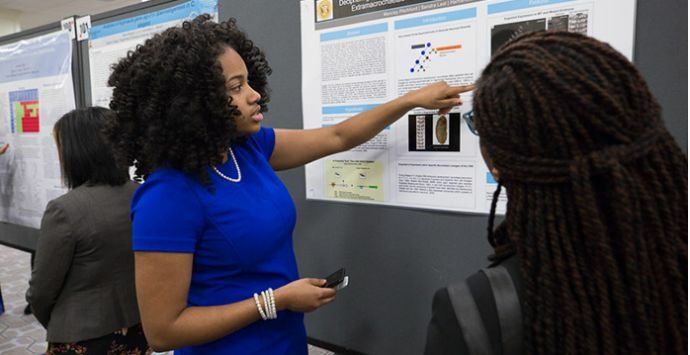 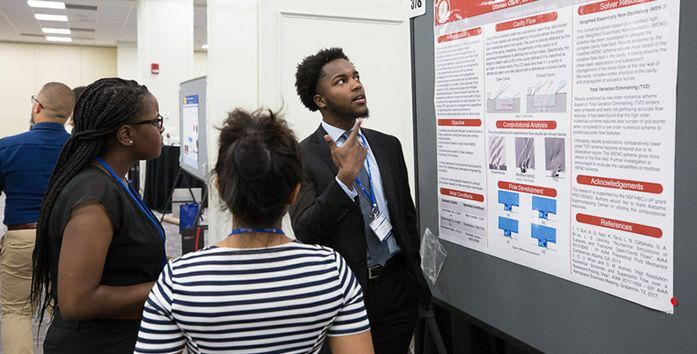 The Emerging Researchers National Conference in Science, Technology, Engineering and Mathematics (ERN), held in Washington, D.C., on February 21-23, 2019, hosted by the American Association for the Advancement of Science and the National Science Foundation’s Division of Human Resource Development, provides STEM students, especially underrepresented students such as African Americans, Hispanics, Latinos, American Indians, Alaska Natives and those with disabilities, opportunities to hone critical skills necessary to advance their scientific careers. 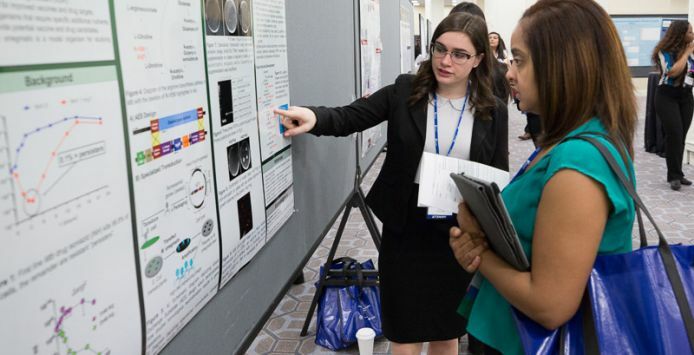 Now in its ninth year, the annual conference held in February in Washington, D.C., underscored “the breadth and depth of areas that your STEM background can be applied to, to solve some very complex and challenging real-world problems,” Iris R. Wagstaff, a AAAS STEM program director and program lead for the ERN Conference, said to participants. 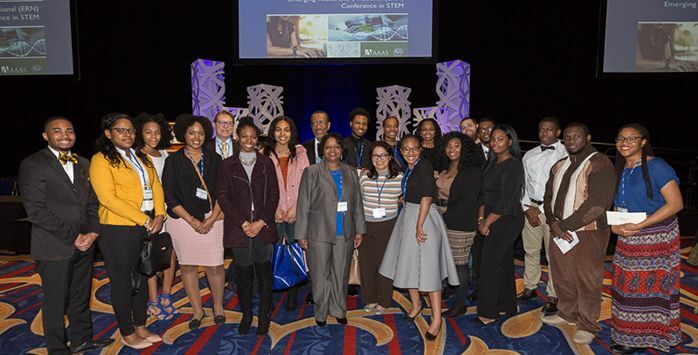 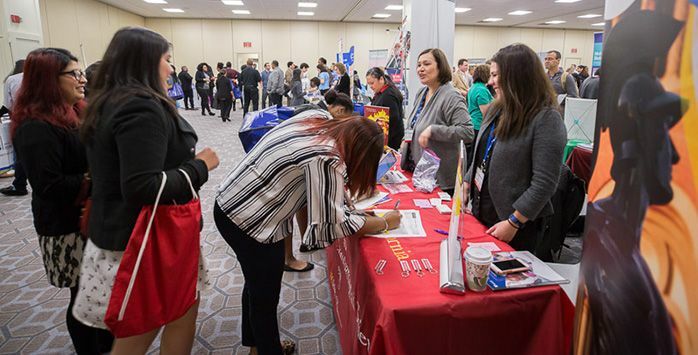 More than 1,300 participants attended the conference, most students who represented more than 250 colleges and universities, including 51 historically black colleges and universities. 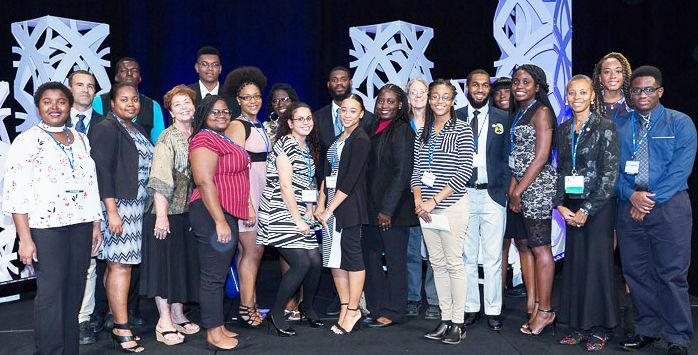 Read the complete AAAS news story written by Andrea Korte.